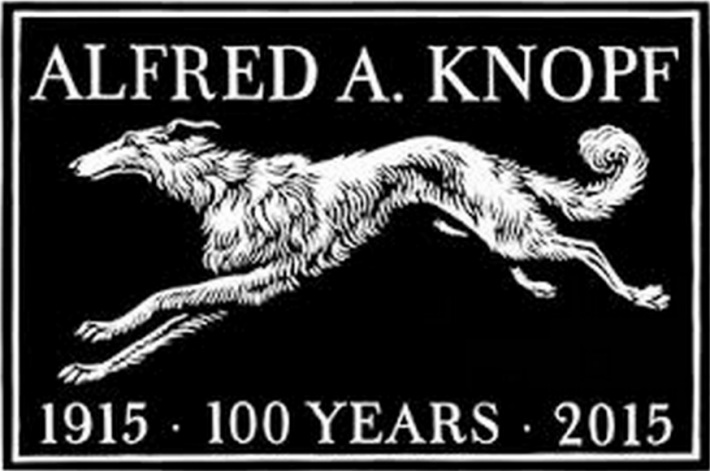 Knopf has had only three leaders in its 100 year history. Strong leadership in publishing is welcome, but as a new generation of publishing leaders steps forward, one realizes all are mere “temporary custodians,” writes Roger Tagholm. Two announcements from publishers on either side of the Atlantic have given pause for thought about publishing history and about the ending of eras and the beginning of others. In the UK, David Shelley – currently Deputy CEO of Little, Brown, will become CEO of Orion, when the current CEO David Young (who was MD of Hachette US from 2006 to 2013) retires at the end of the year. 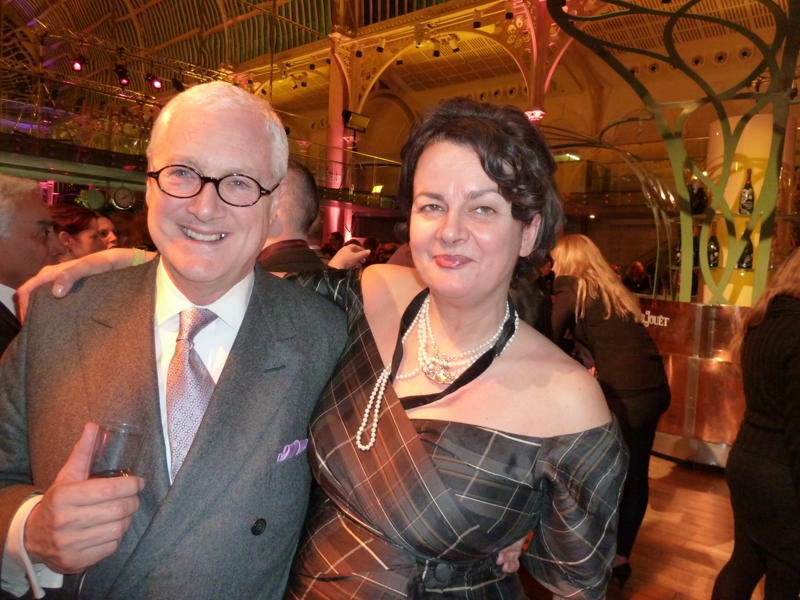 David Young and Agent Clare Conville, pictured in 2011. In the USA, Knopf is celebrating its centenary with numerous reports noting that the celebrated house has had only three chiefs in its history – Knopf himself, Robert Gottlieb and the current editor-in-chief, Sonny Mehta. The announcements have made one realize that eventually – and inevitably – it is the publishing houses themselves that are the constant; we simply come in and occupy them for a while, the guardians of an idea, an approach, a sensibility. In other changes at Orion, Katie Espiner, currently Publisher of HarperCollins UK’s Borough Press imprint, will move to the group as MD, and Jon Wood, currently Deputy Group Publisher, will step up to become Orion Publisher. Additionally, Charlie King, currently Group Marketing, Publicity and Creative Director will become Little, Brown UK MD from next year, with the current CEO Ursula Mackenzie becoming chair. The moves follow the announcements both of Young’s retirement and the decision of Orion Deputy CEO and Publisher Malcolm Edwards to step down when Young leaves at the end of the year. There is very much a sense of an old guard giving way to the new. It is keenly felt at Orion because, between them, Young and Edwards have 85 years experience in the business. 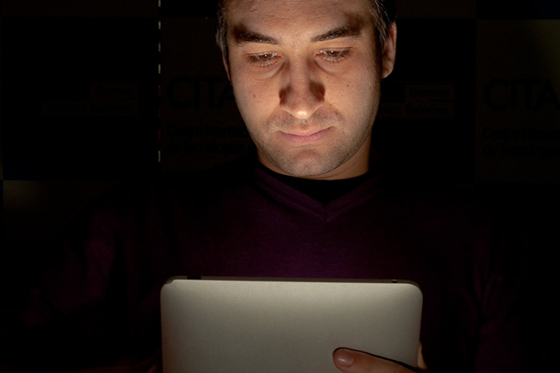 HarperCollin’s Charlie Redmayne is part of a new breed of digitally savvy publishers. It is interesting to note how publishing leaders change over the years – just as neighborhoods do, or shops, or brands, or any human construct. We are all the temporary custodians, which is why it matters. Strong leadership, charismatic individuals can mould houses. One thinks of Peter Mayer’s arrival at Penguin UK in the late Seventies, shaking up the traditional house with the commercial publishing of MM Kaye’s The Far Pavilions, though it seems laughable to mention it now. More recently, Faber UK’s CEO Stephen Page introduced a more modern approach to covers at the venerable house, while Charlie Redmayne at HarperCollins UK is already showing a willingness to experiment. Outside the industry, with the exception of Penguin – and perhaps the university presses of OUP and CUP – publisher names and imprints mean little. After all, John Grisham could be published by any of the majors. Which is why it mattered when Penguin Classics published the memoirs of the singer Morrissey. It was a silly act that did a disservice to a respected brand. With this week’s announcement, another page in publishing history turns – or scrolls on the screen if you rather – one that in due course will come to the digital gurus of the moment, too.